Sharing with complete honest his own period of loss, Billy Sprague offers a journey through grief to help people experiencing the same feelings of pain. Go on and cry a river. Let it rain down like tears from heaven. And let it cleanse and carry you to the arms of those who will be strong for you. After losing his beloved fiancé in a tragic car accident, musician and author Billy Sprague understands the loneliness, heartbreak, and pain of losing a loved one. And he wants to help. Stepping out of the shadow of his own loss, Billy penned these heartfelt insights to encourage you as you walk through your own valley of grief and heartache. Let Billy's comforting words lift you up and point you to the ultimate mender of broken hearts—Jesus. 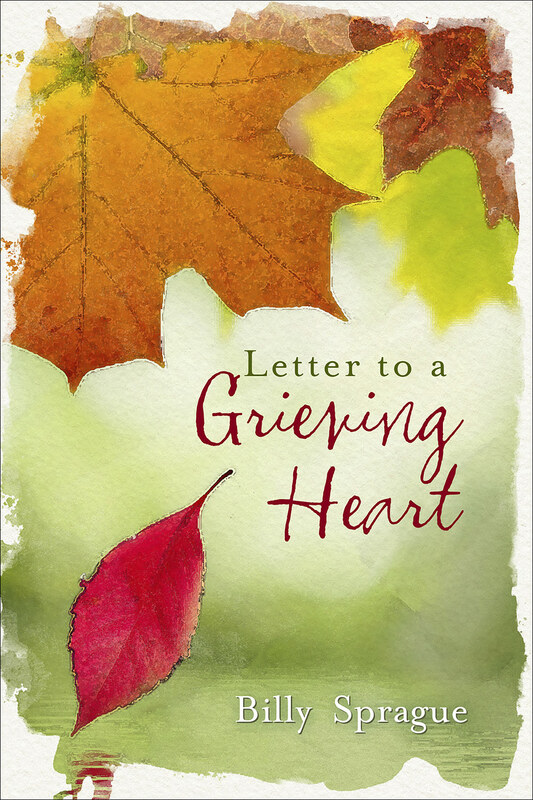 Be the first to review Letter to a Grieving Heart! Got a question? No problem! Just click here to ask us about Letter to a Grieving Heart.